The once-beautiful Citarum River in Indonesia, which provides water for millions of people, is now one of the dirtiest rivers in the world. Local villagers, who used to make their livings by fishing and farming, now have to survive by selling the trash they find floating on the river. Though some of the waste is from the towns surrounded the basin, much of it is from the factories that sit on the river's banks, which dump a lethal cocktail of poison into the water every single day. The majority of those factories are textile factories -- which make clothes to be shipped overseas, including to England and the United States to us. Thanks to us, the beautiful Citarum is now a running toilet. We have to stand up for the environment and people of the Citarum. 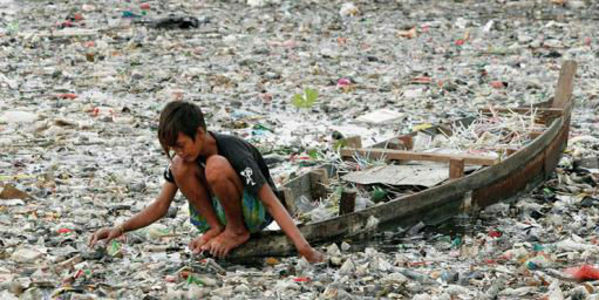 Please ask the Indonesian government to clean up the river!